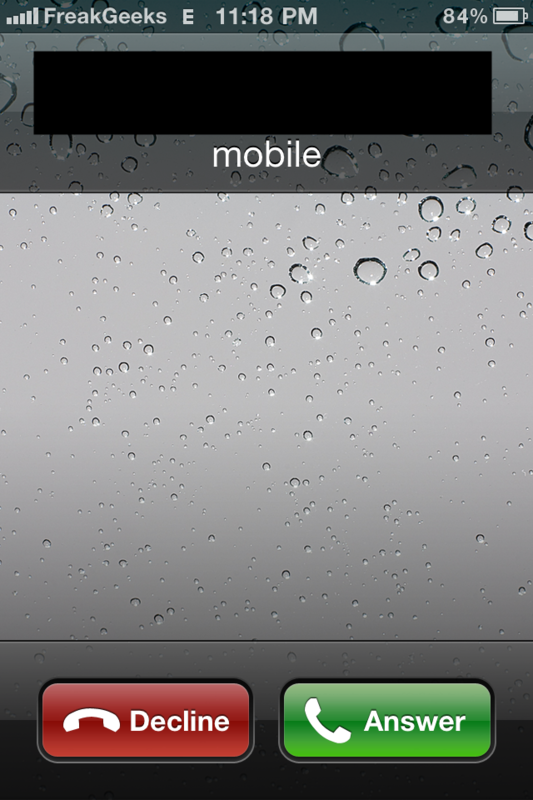 Guys, today we have got a real cute tweak which cures the curse problem of iPhone 4… The Call Drop baby.. Yes folks as we all have idea about the problem which is coming up from the first day of the release of iPhone 4 is the call drop issue. 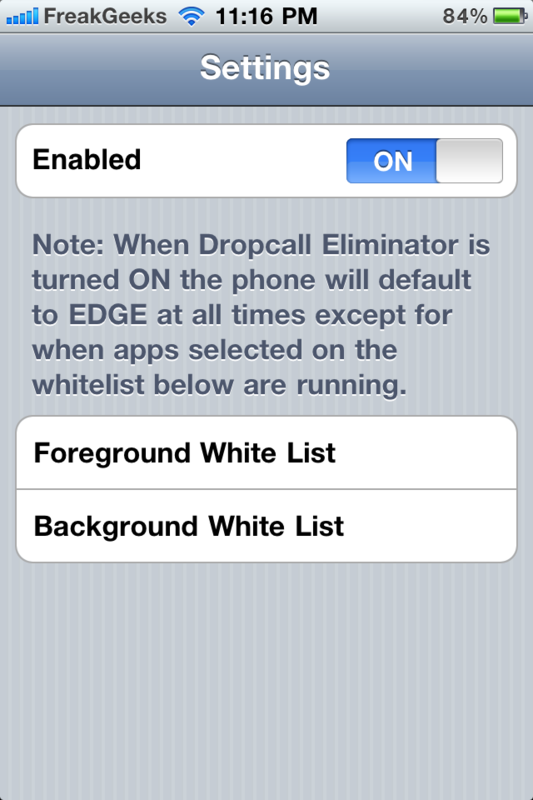 Now our “BigBoss” have kicked out a tweak named “DropCall Eliminator” which tries to keep the call alive as long as possible. Below is the demonstration… Held on iPhone 4. To get this Tweak you must be Jailbroken on your iDevice.